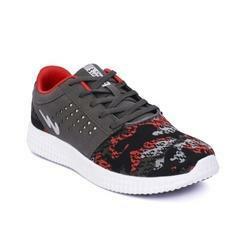 Ford Model Women Shoes is Very Comfortable, fancy and flexible design shoes for your feet. 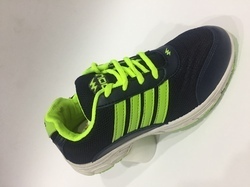 Many type of shoes, sandal, sneakers available in Campus Shoes Sports, Running, Walking, Sneaker, School Shoes etc. Best quality reasonable price garantee of product is certified co.